If you require cosmetic dentistry in Maple Ridge, BC or other neighbouring communities contact the Westgate Dental Centre office to arrange an appointment. Used to build up teeth and fill between them (diastema closure). Veneers are very thin shells of porcelain that are attached to the front part of teeth. Porcelain veneers are stronger than composite resin veneers (white fillings) and do not change colour or stain over time. Generally, porcelain veneers take at least two dental visits to complete, while composite resin veneers can be done in a single visit. 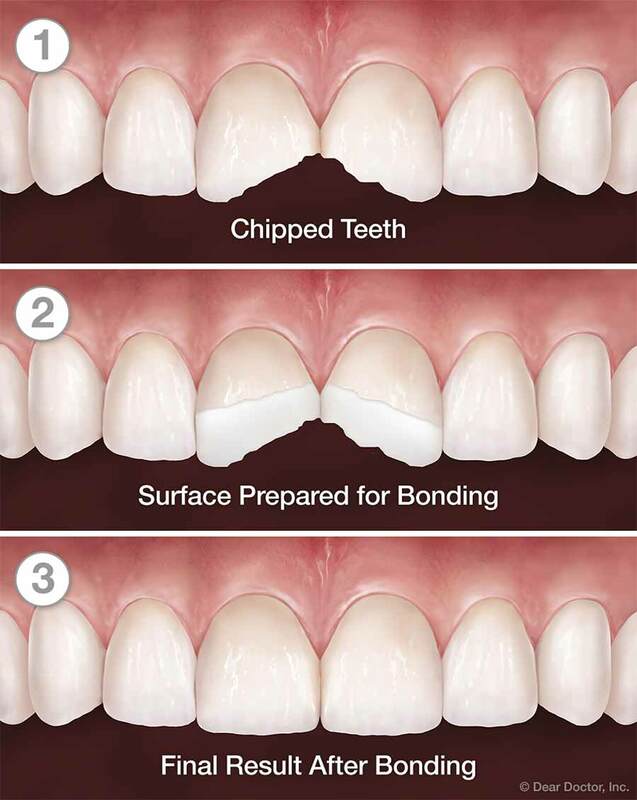 Porcelain veneers generally last longer and need fewer touch-ups than composite resin veneers. 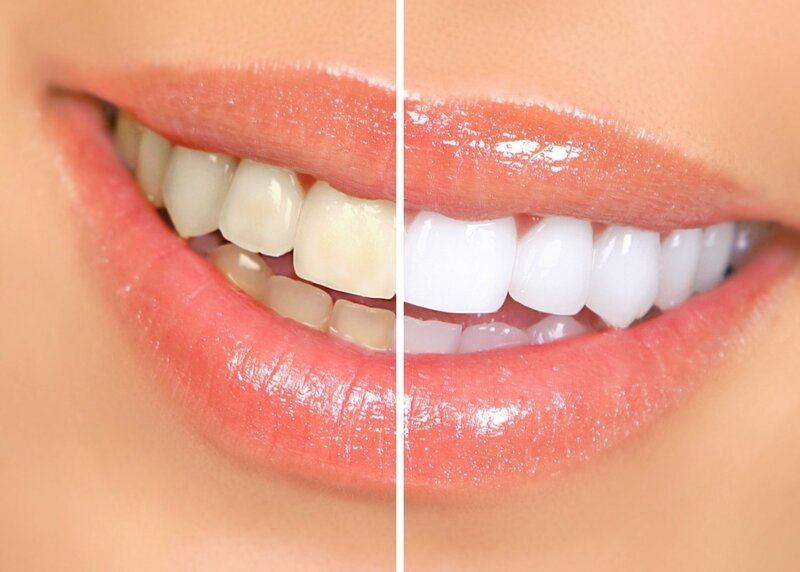 Vital bleaching is done on “living” teeth and can be used to whiten your teeth if they have become stained by food or tobacco, or if they have become dark with age. Non-vital bleaching is bleaching done on teeth that have had a root canal and are no longer “alive.” Teeth with root canals are very likely to darken over time. 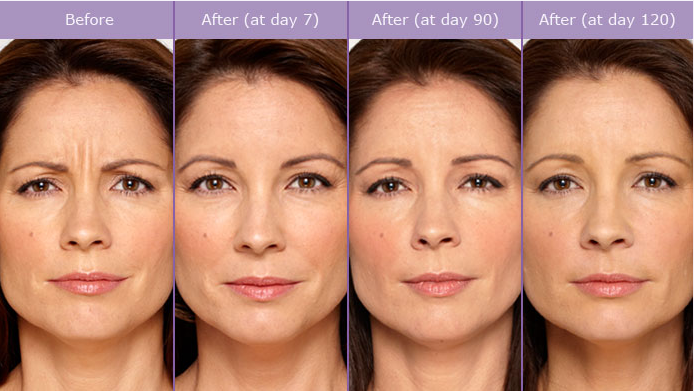 BOTOX® is a prescription medicine that improves the appearance of moderate to severe frown lines on the face. The results of treatment become noticeable within days and can reduce the appearance of facial wrinkles for months. Find out why millions of Canadians are adding BOTOX to their beauty regimen. Your doctor at Westgate Dental will administer the BOTOX to the area of your face, forehead, around your eyes and above the brows. The treatment blocks the nerve impulses that cause moderate to severe lines to be visible on your skin. Regions around the eyes, nose, and mouth show a relaxed appearance following Botox treatment. The results show up within two weeks and last anywhere from 3-6 months. We are fortunate to see our patients for regular hygiene and examination visits and can conveniently incorporate Botox treatment into these visits. The entire procedure takes approximately 10-15 minutes and all of our patients are extremely pleased with the treatment results. No systemic complications associated with treatment have been recorded. Effects are not permanent and can be reversed within several months. Treatment may be beneficial for those who suffer from migraine headaches.